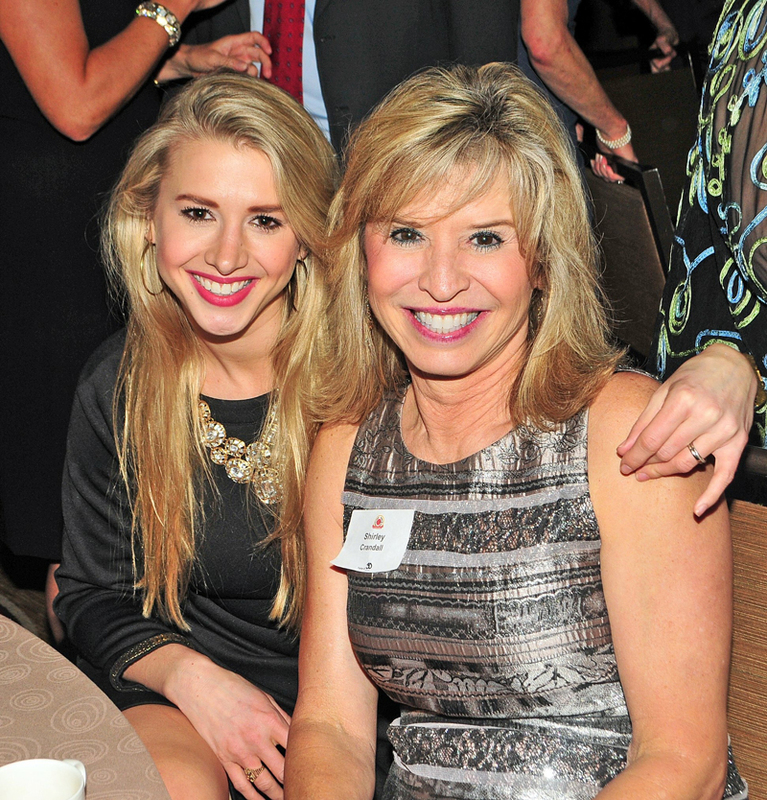 Lauren Lee and Shirley Crandall support the City Year Gala. During the evening Lauren Lee was approached and agreed to join the Eva’s Heroes Gala committee. More to follow on this non profit organization. 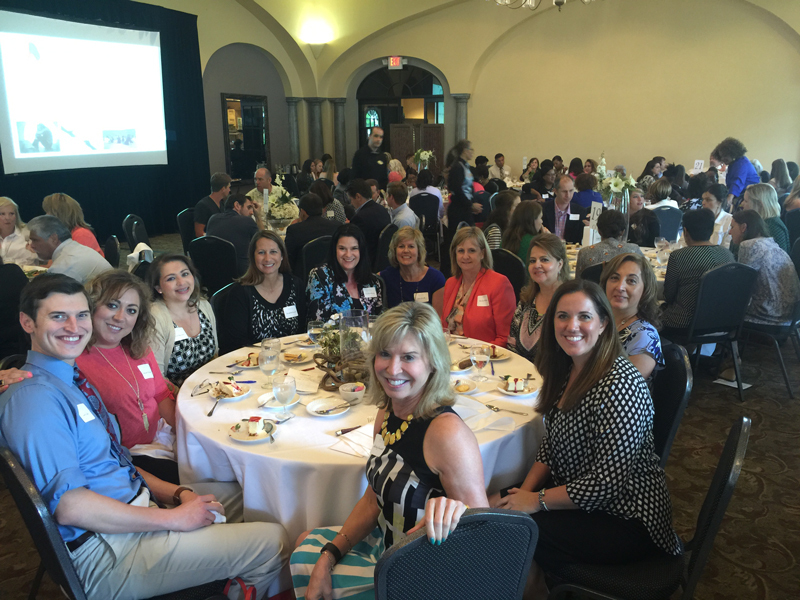 Crandall & Associates employees gave back to our community by purchasing a table at Ransomed for Life lunch fundraiser. Funds raised are used to help teenage victims of human trafficking. 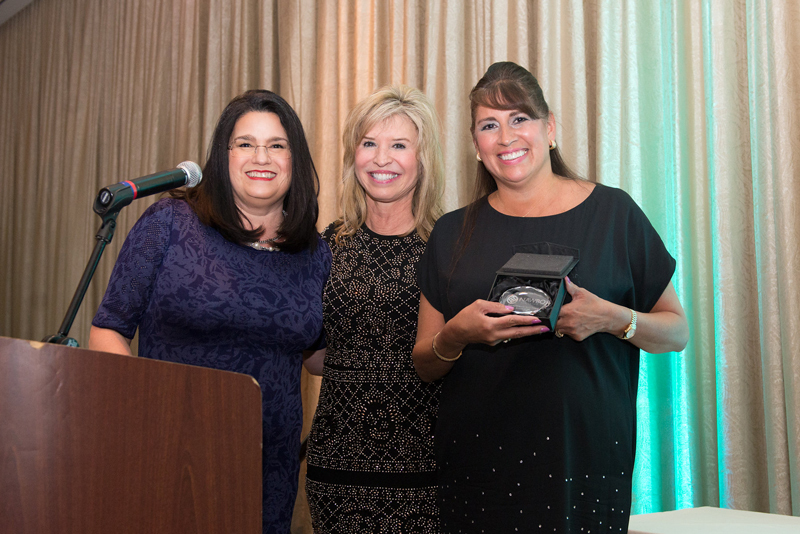 Shirley Crandall Chaired the ESA Gala April 2, 2016 because she enjoys helping high school girls in inner city schools attend a 9 month mentoring program and are then eligible to receive college scholarship money by submitting a business plan.